An item about the rodenticide stewardship regime on BBC Radio 4 Farming Today (Friday 1 April) omitted that members of approved assurance schemes are certified to purchase professional use rodenticides with stewardship labels. An exact date when farmers are first asked for certification cannot be specified due to phasing out old stock and introduction of stewardship-authorised products. April to September is a transition period, during which old stock with pre-stewardship labels can still be purchased without certification for application strictly by the end of the “use by” period, while new stocks of stewardship-labelled products will require certification. when proof of competence and I/D will be essential. 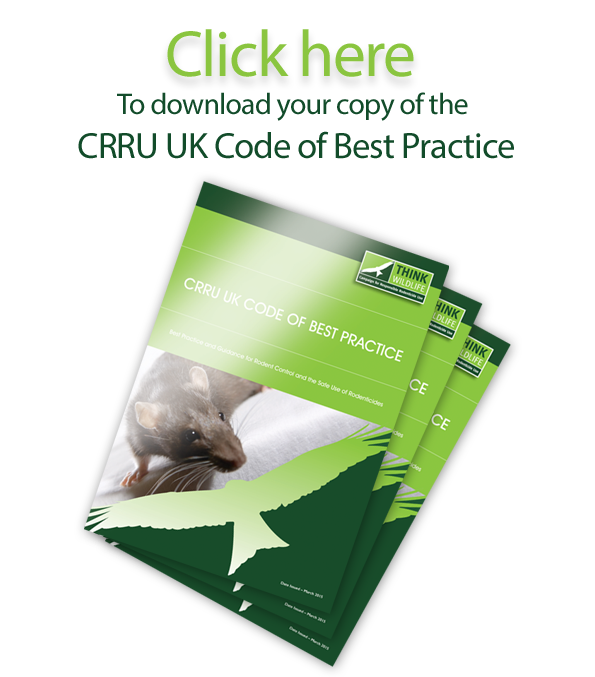 More information about the stewardship regime and training options for farmers are available at www.ahdb.org.uk/projects/RodentControlHub.aspx, and for gamekeepers and pest controllers from their own professional bodies. A new Stewardship Q&A document has also just been published by CRRU, which can be downloaded HERE.